Jay started his entrepreneurial journey in the trenches of the recruitment industry, joining Deepak Patel as Co-Founder at Deegit in 2001 as both a manager and the lead recruiter. Innovative and intuitive, Jay has built Deegit’s dual-shore Recruiting Organization from nothing to over 100 recruiters. He manages day to day global operations, customer relations, and ensures that Deegit can respond with quality candidates to the 5,000+ requisitions it receives annually. He is also responsible for ensuring constant deployment of industry best practices for quality processes regarding candidate screening, on-boarding and service delivery. Most importantly, Jay is responsible for training the recruitment team, updating them with technology trends, tools and tactics. As the original Founder of Deegit, Deepak started his company by focusing on delivering high quality technology consulting services to his clients. Under his leadership, Deegit grew from this small upstart in 1993 to what is now a global organization that services some of the largest technology companies in the world and places over 250 professionals annually. 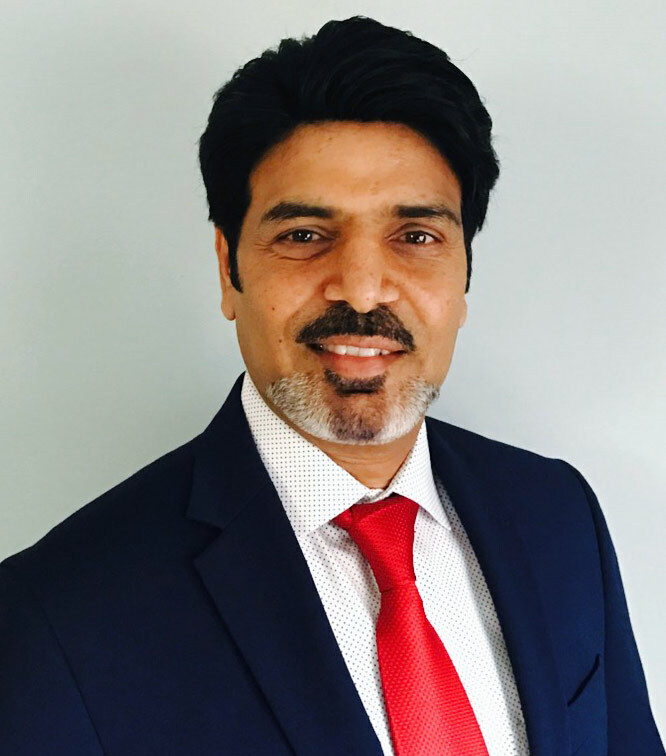 With over 20 years of experience in IT, Finance and business development, Deepak has helped Deegit perfect our current ‘dual-shore’ operational model and grow into a top competitor in this market. He also oversees operations, contracts, immigration and general administration. A hard-core ‘numbers-guy’ and an advocate of Corporate Social Responsibility (CSR), Deepak is passionate about nurturing talent in underserved communities. Tim brings over 18 years of results-focused full life cycle recruiting and sales experience with a strong commitment to build long lasting relationships with clients and candidates alike. At Deegit, he manages our professional search and RPO service offerings, specializing in Executive and Senior level searches within Banking, Energy, Insurance, and ERP verticals. He has a successful track record recruiting as well as selling retained searches, staff augmentation, resource planning, while always working to close the talent gap by connecting top candidates with clients. Tim also has a deep background in hiring recruiters and sales professionals within the US and offshore, with teams as large as 100+ people. As the CMO at Deegit, Herb is committed to encouraging diversity not only within the organization, but also through its communication, branding, channel partnerships and business approach. 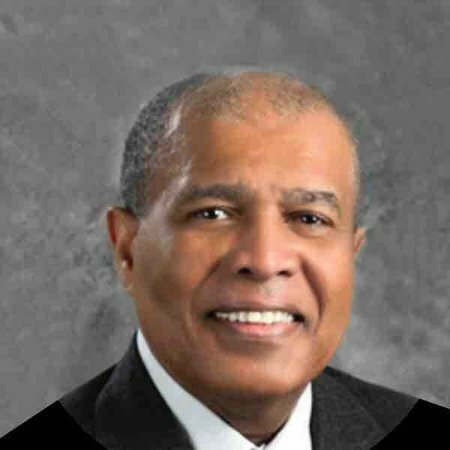 Herb has had a lifelong professional commitment to service and leveling the landscape for successful performance of minority and women owned businesses. In 1994 he created the first minority owned and certified corporate relocation company, Alliance Relocation Services. 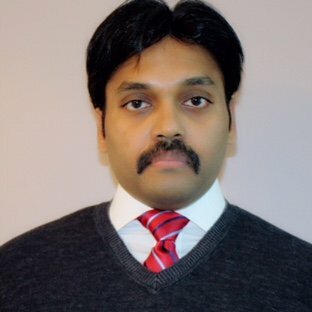 In 2000, he established The Affluence Group, Inc. a minority-owned and minority certified, management organization focused on promoting growth and development of small and medium sized businesses.At Deegit, he is responsible for formulating and executing an inclusive strategy that promotes MBE to MBE business partnerships and leadership counsel to leverage corporate engagements. Mira began her career with Deegit as an Administrator. She worked her way up through the years and is now in managing corporate HR, Finance and US Office Operations. She has established and now supervises Deegit’s processes and policies for reporting and financial planning & analysis. Her team manages contracts, invoicing and supervises payroll functions. Mira understands the organization inside-out. Which is why, whenever anybody in the organization faces an issue, Mira is the first person they reach out to.